It is open 24 hours a day, 7 days a week (except during inclement weather). Our Eucharistic Adoration Chapel offers individuals the opportunity to spend some quiet and prayerful time with Jesus in the Blessed Sacrament. Members, known as "Eucharistic Guardians" dedicate themselves to an hour of silent prayer each week in the presence of the Blessed Sacrament. They make Perpetual Adoration possible by assuring that Jesus is never left alone. Your ongoing support and spirit of volunteerism shows how much you care and desire to be the instruments of the Lord. Our fundamental mission as a parish family is to lead all people to the Lord Jesus. Online bulletin, announcements and events. Sign up to use Electronic Funds Transfer for giving. 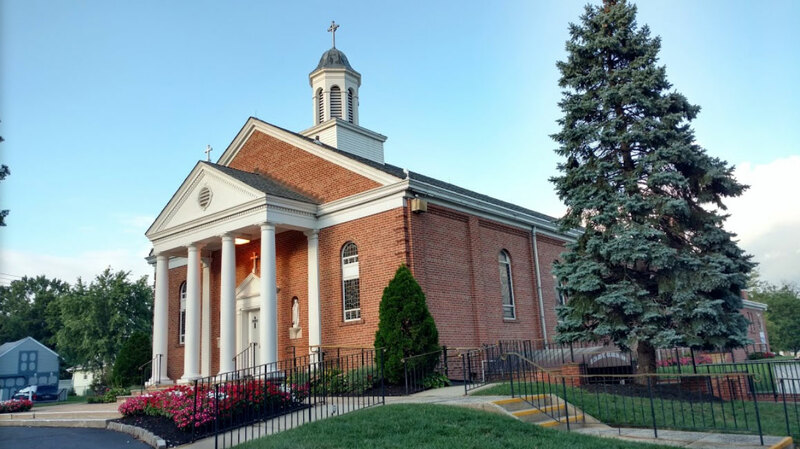 We are the Roman Catholic Parish of Our Lady of Fatima located in the Township of Piscataway, in Middlesex County, New Jersey. We belong to the Diocese of Metuchen and consist of about 2,600 registered families. We are a vibrant and active community of faith reflecting the ethnic and cultural diversity of the Universal Church. 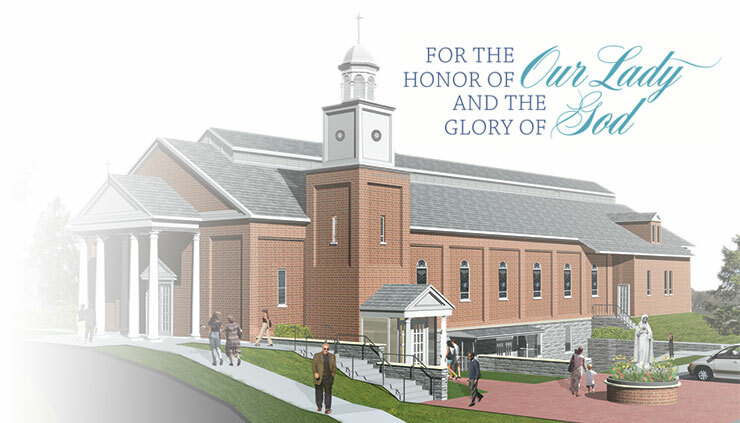 As pastor of this parish, it is with great joy that I welcome you to our website. I pray and hope that you will find it informative, enjoyable, and inspirational. Please feel free to visit our site often, and should you visit or move into the Piscataway area, know that we welcome you and invite you to become part of our parish family. Prayer & Support Group for Families Affected by Mental Health Issues. Fr. Charles will continue an Enlightening Discussion on George Weigel’s book, The Fragility of Order, Catholic Reflections on Turbulent Times. 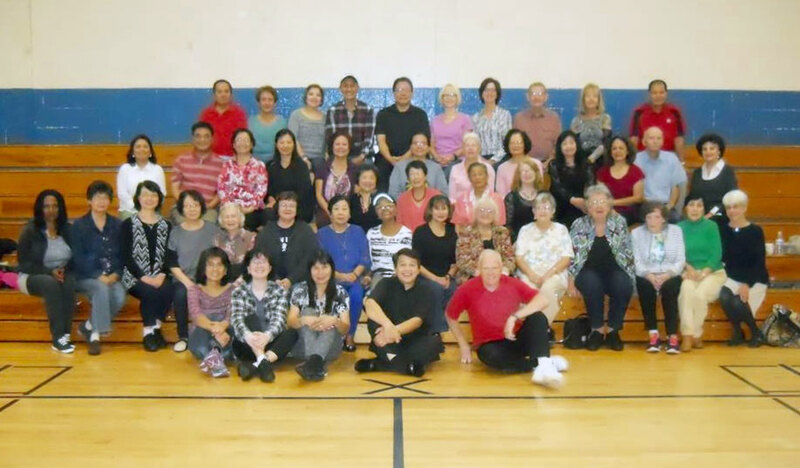 at Rutgers Cinema - Livingston Campus – 105 Joyce Kilmer Ave.
We have many ministries and parish activities that are regularly scheduled every month. Find out more.